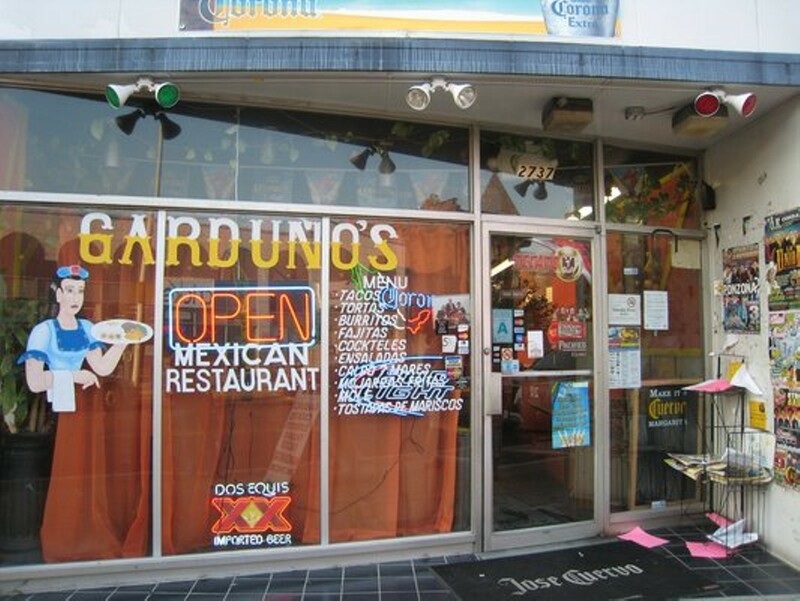 Sure, you could order a taco at Garduño's. 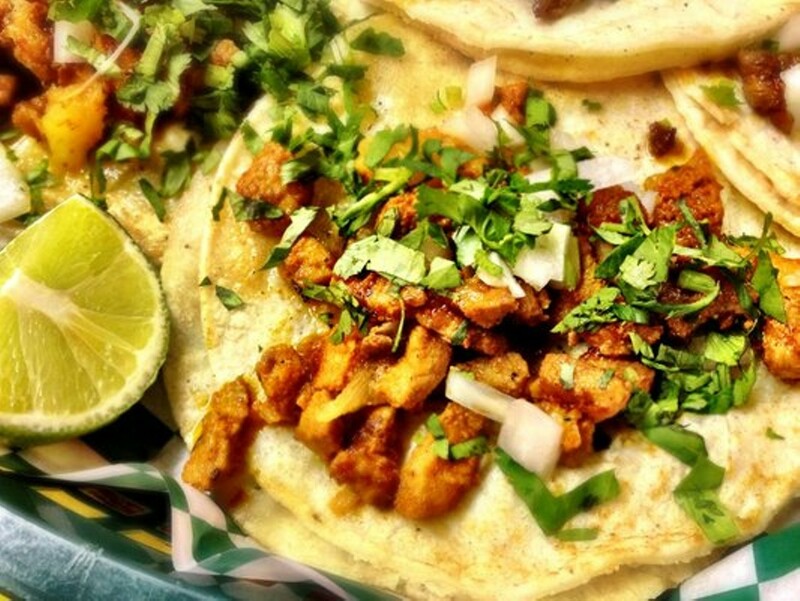 You could order a combination platter and enjoy tender, flavorful tamales and enchiladas that actually taste like chile peppers, not supermarket queso. 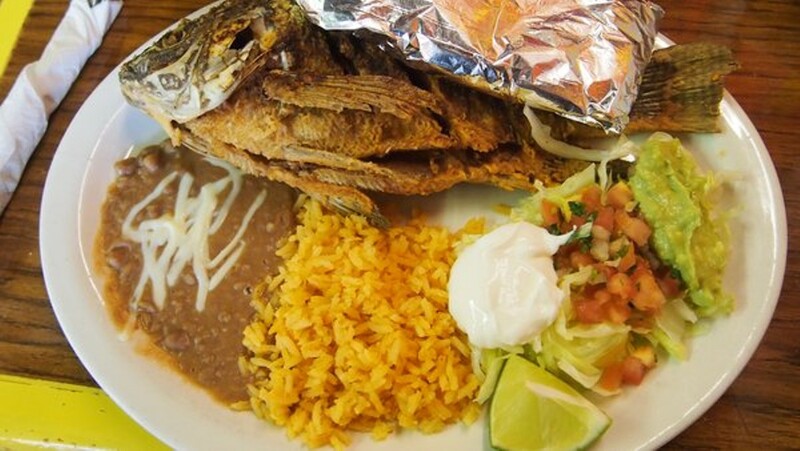 But you could also order the mojarra dorada, a whole fish lightly breaded and deep-fried. The skin is perfectly crisp, the sweet flesh almost unfathomably moist. 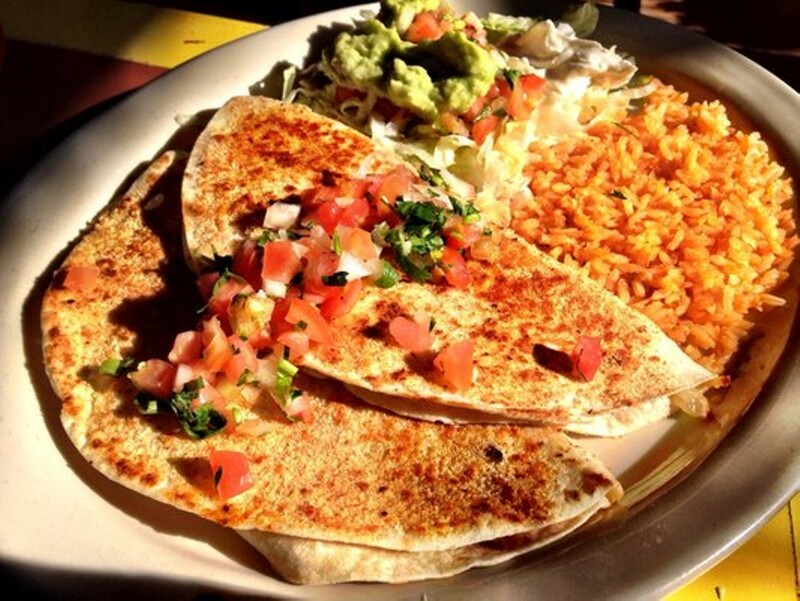 You're not actually sitting in a beachside cantina after the dayboat's come in -- but it's easy to pretend. 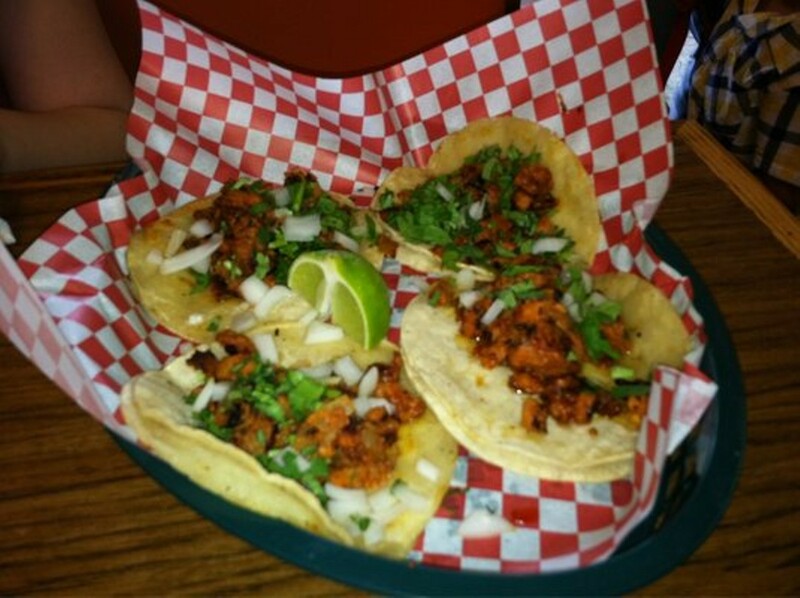 Seriously: Order whatever you want. 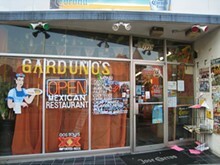 The menu promises "the very best of Mexican cuisine," and this tiny gem of a restaurant delivers.